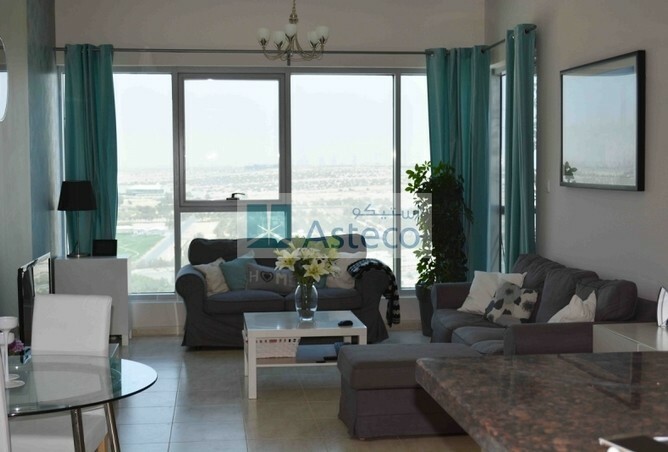 Asteco-Haxxon has listed a two-bedroom apartment in Dubai Land’s Skycourts Towers complex for $258,639. The two-bedroom, two-bathroom apartment, which will be available in early 2017, offers 1,290 square feet of living space and a balcony that has a private Jacuzzi. The apartment also has built-in wardrobes and central air conditioning. The complex offers a shared gym and a shared pool as well as covered parking for resident use. Dar Al Aqar Real Estate has listed a two-bedroom, three-bathroom apartment in the Business Bay area of Dubai for $408,378. The 1,142-square-foot apartment has large, panoramic windows that show off a gorgeous view. An open kitchen and large living space are two features that work well for individuals who enjoy entertaining. Both bedrooms include an en suite bathroom, and there is a third bathroom for guest use. The apartment is equipped with central air and pets are allowed. Residents may enjoy spending time in the private garden or take advantage of shared amenities like the gym and the pool. 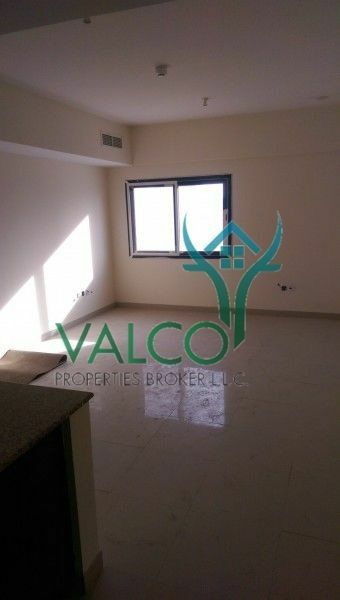 Valco Properties has just listed a one-bedroom apartment in Red Residence at Dubai Sports City for $176,969. In 1,000 square feet of living space, new residents will find a single bedroom with en suite bathroom and a second bathroom. 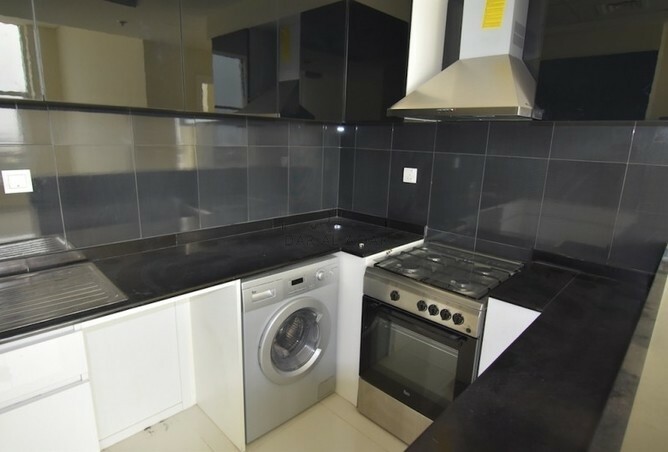 The apartment is ready for broadband internet service and situated on a high floor of the complex, offering a gorgeous view. Residents can enjoy a shared gymnasium and pool in the Red Residence or explore the nearby shops and public park.